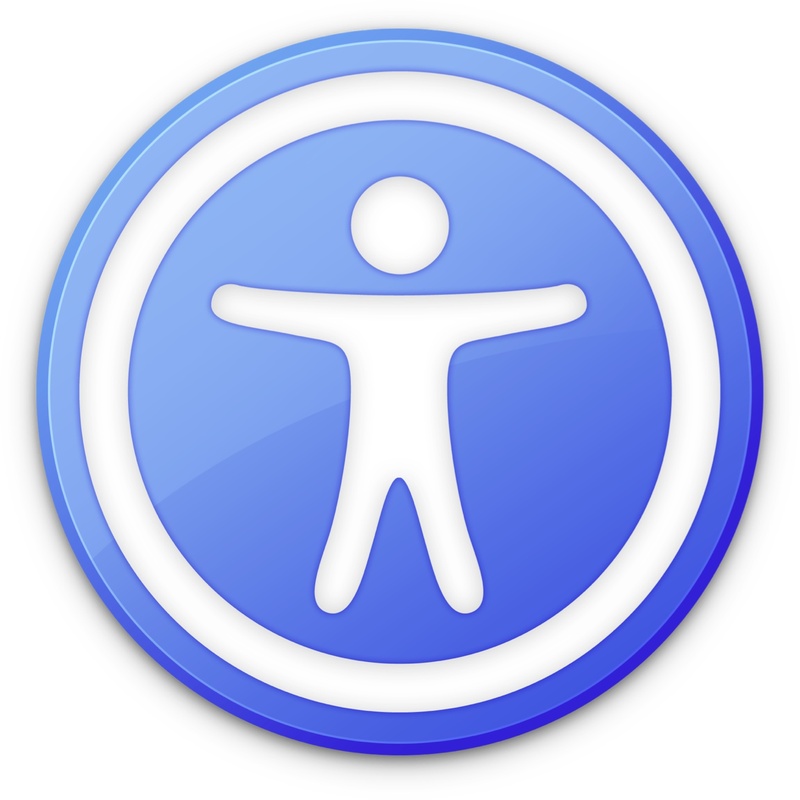 Staying with the accessibility theme. Here is another video that explains how to use contrast for accessibility. Accessibility Tutorial — Contrast from M. Ricardo Flores on Vimeo.